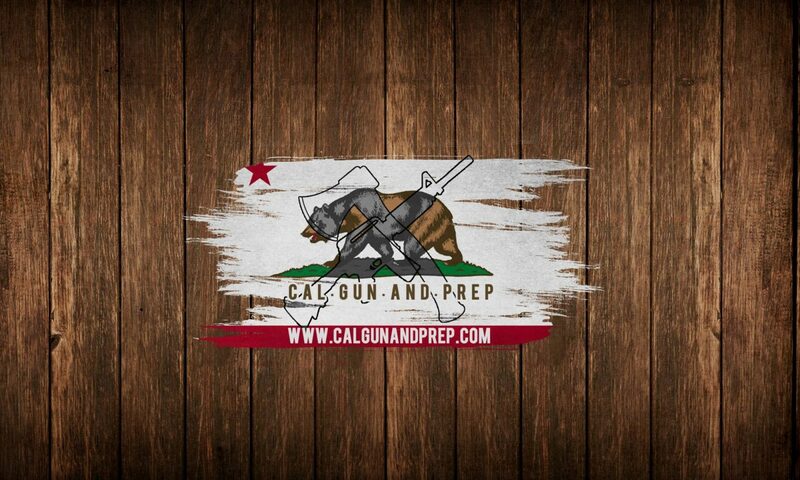 If you go to any of the gun group forums and browse their section for reloading topics, chances are there will be a couple discussions on crimping techniques, etc. As you read through them, there will almost always be a discussion around if the Lee Precision Factory Crimp Die is actually worth the extra cost or not. I asked myself this very question when I first got into reloading and I wanted to share with you what I have learned so you don’t have to make the same mistakes I did. The reason for this is due to the violent way a semi-auto feed a round from the magazine into the chamber. I mean stop and think about what is actually happening in that 1911 you are firing. you have a heavy piece of steel getting thrown back by a lot of force, then being brought forward by a heavy duty spring and slammed closed. In the mag the round sits below chamber, so in order for it to get from the mag into the chamber it basically crashes into a ramp and then slides up into the chamber (hopefully). This is not a delicate process. If you don’t crimp your rounds you will have problems (I can say this from experience). This is the description of the of the Factory Crimp Die from Lee’s website. Now some of you are probably getting ready to ask the question about why do I need a separate die to crimp my rounds when my seat die is also a crimp die? The answer could be for 1 of 3 reasons. I will explain the 3rd reason later but the 1st 2 deal with the crimping function of the Lee Precision Factory Crimp Die directly. First there are 2 types of crimps, roll and taper. If you are loading for revolvers, or bolt guns where the case headspaces on the rim of the cartridge, then you want to use a roll crimp. This is almost never the case with semis though. If your seat/crimp die is a roll crimp, you need a Lee Precision Factory Crimp Die. Another scenario may be where your seat die has a taper crimp function. I have tried performing the seat and crimp function in the same die. It can be done, but it is a pain to get calibrated. In fact is was for this reason that I ended up learning the lesson that I absolutely needed a Lee Precision Factory Crimp Die for my pistol rounds. You will also be required to prep every case. Any variations in case length will throw off the amount of crimp and could damage the case. You will also almost always be required to chamfer and debur every case if you use a true taper crimp. If you are loading for match grade ammo, you will be doing this anyways. If you aren’t then you probably don’t want to spend the hours on case prep. To add to the list, if you are loading a buller without a cannelure for the case to crimp into, you will probably not get as good a grip as you want. BTW did I mention setting up a die to do both seat and crimp functions is an absolute pain? The factory crimp die does more than just crimp though. It will also make your rounds uniform. As each round gets run up into the die it goes through a carbide sizer ring. This sizer ring will squeeze the loaded round into SAAMI specs removing slight bulges or imperfections created during the previous loading processes. Now if you crush a case shoulder this will not fix that serious of an issue obviously, but it will smooth out slight imperfections. This is key as it means the Lee Precision Factory Crimp Die doesn’t care so much about every case being a uniform length, or if you have a chamfer on the case mouth in order to apply a good firm crimp. It will also apply a good strong crimp to your bullet even if there is not cannelure. 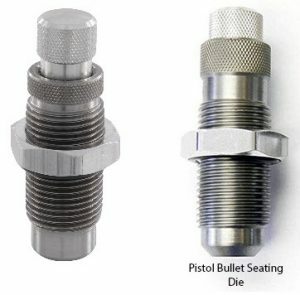 The FCD is looks identical to the bullet seat die from Lee, but they are very different on the inside. To test if the Lee Precision Factory Crimp Die was really needed or not, I loaded up some ammo. I did a test of 10 rounds loaded with the crimp die and 10 without it. All rounds checked out fine in the case gauge to make sure they were in spec. At the range I tested the 10 rounds loaded with the Lee Precision Factory Crimp Die, and the all functioned perfectly. I then loaded a mag of the 10 loaded without the Lee Precision Factory Crimp Die, using instead the crimp function on the seat die. I chambered the 1st round and got a squib. Needless to say I didn’t get to test the other 9 that day. Just to prove my theory I went home and ran the other 9 rounds through the factory crimp die. I then took them to the range and they all shot fine, with the squib removed of course.